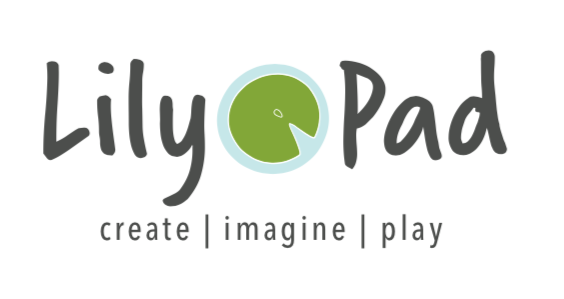 LilyPad – Engaging children through purposeful play. Engaging children through purposeful play. LilyPad has been a dream for a long time. As a mom of two living in different parts of the country, I’ve come to appreciate the value of play and social interaction in my children’s lives. Because children learn in so many different ways and their interests are constantly changing, I wanted to develop a space where they can be firefighters, then chefs, and finally artists. After a long period of imagining and planning, LilyPad came about. We are an indoor play space geared towards kids 6 and under. Here they can follow their curiosity and play at their own pace, while you spend quality time together and with other families. LilyPad is open for play! Please sign up and sign our online waiver to get straight to the fun!